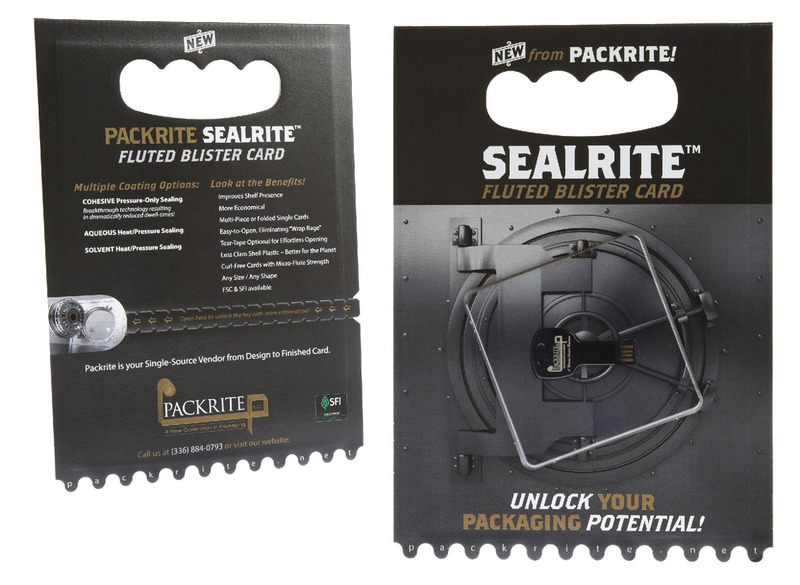 SealRite Fluted Blister Cards are another component of Packrite’s complete packaging solutions. As a stand-alone product, or a combination solution fluted blister cards offer a superior means to protect and promote your products. SealRite combines Asitrade singleface-laminate technology with revolutionary coatings to offer the most expedient, highest quality, most cost effective blister card packaging solution available for club store applications.  Blister cards are a packaging solution that consists of a solid fibre or corrugated card backing and poly membrane to protect the product. Blister cards are an excellent solution for display, protection and security of your products.